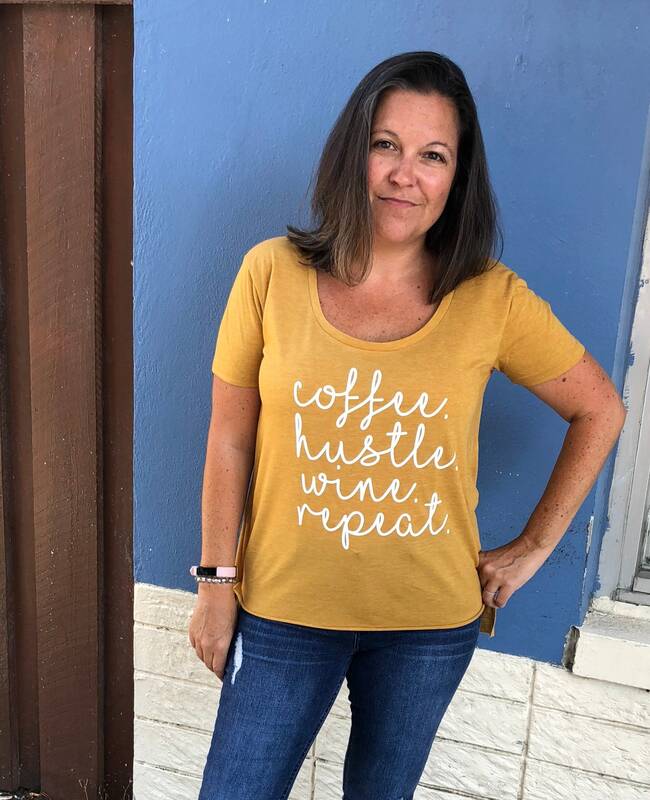 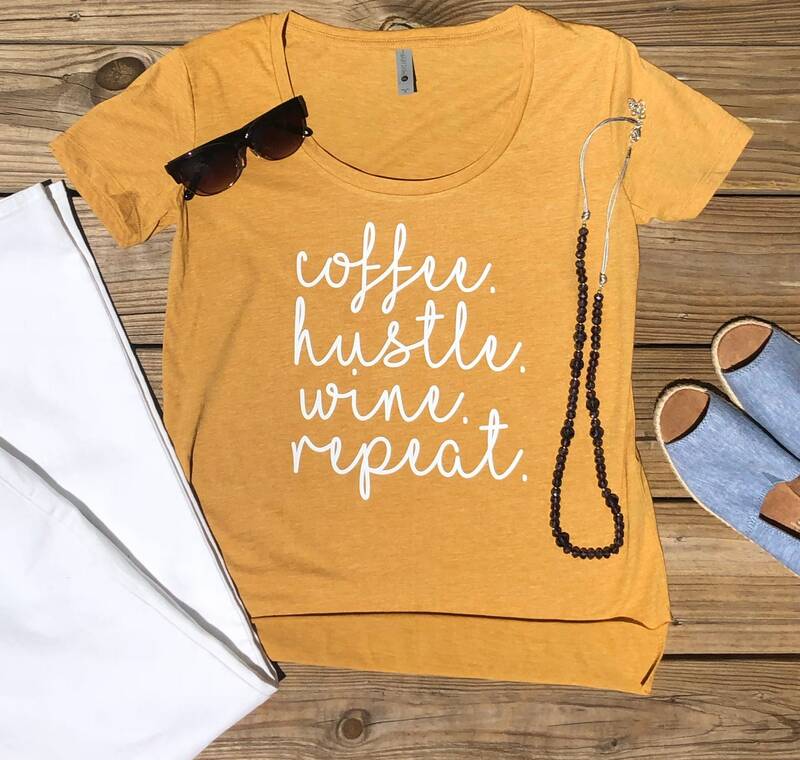 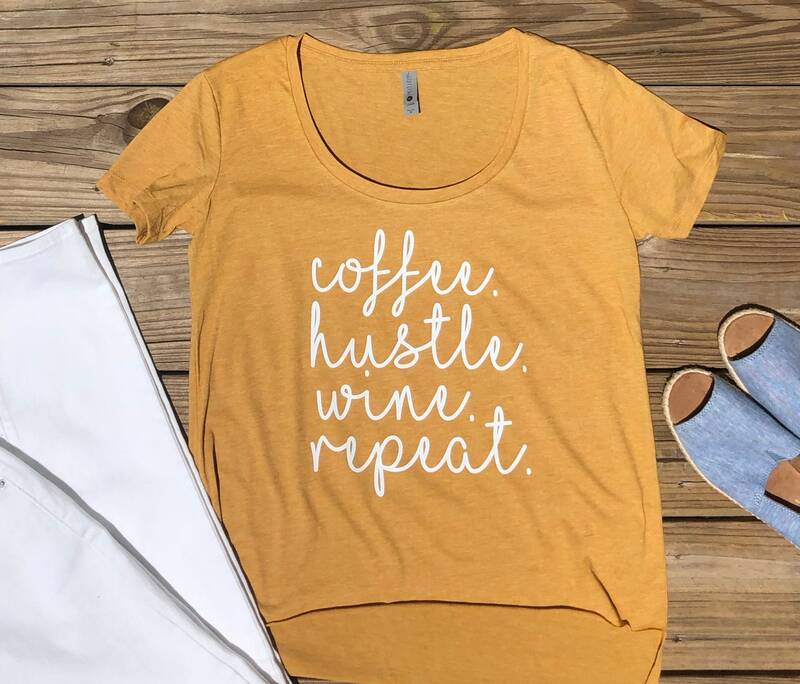 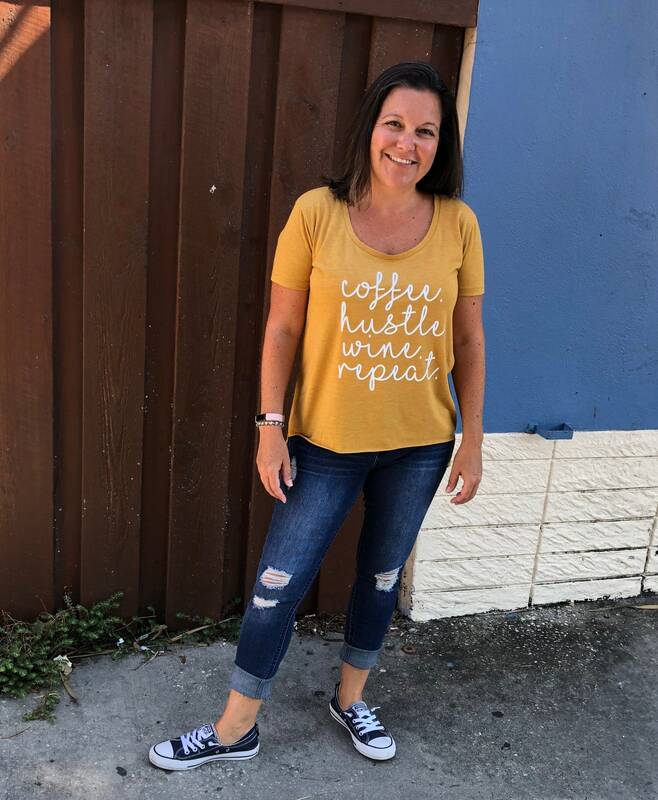 Coffee Hustle Wine Repeat, handprinted on a unique t-shirt. 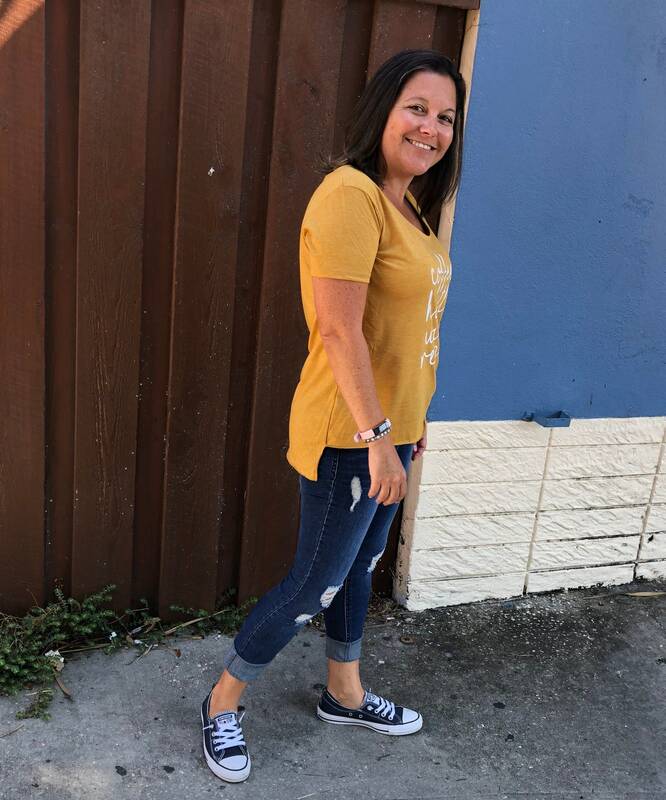 It has a high/low hem which makes it super cute to pair with leggings. 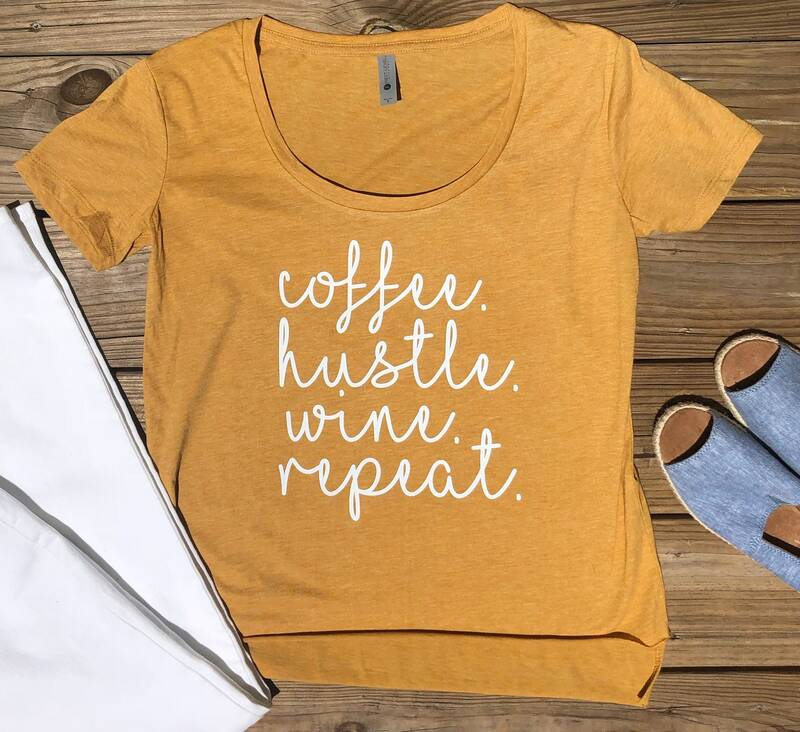 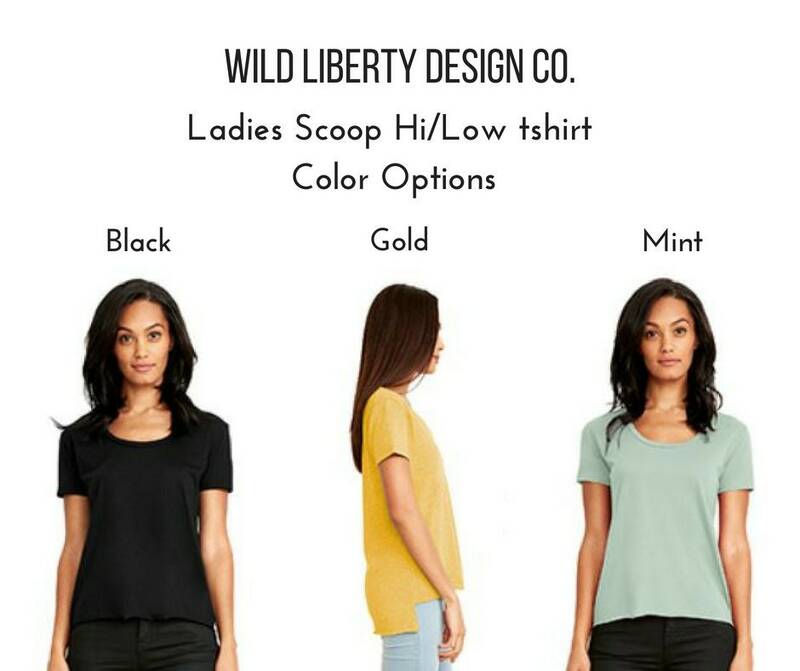 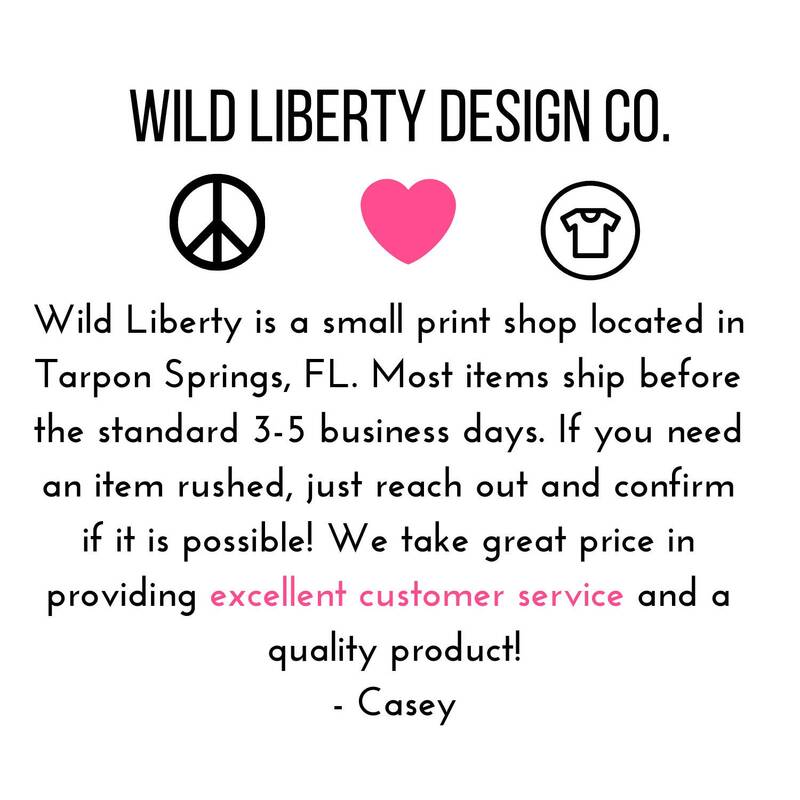 This will be one of your favorite shirts, great fit & super comfortable. 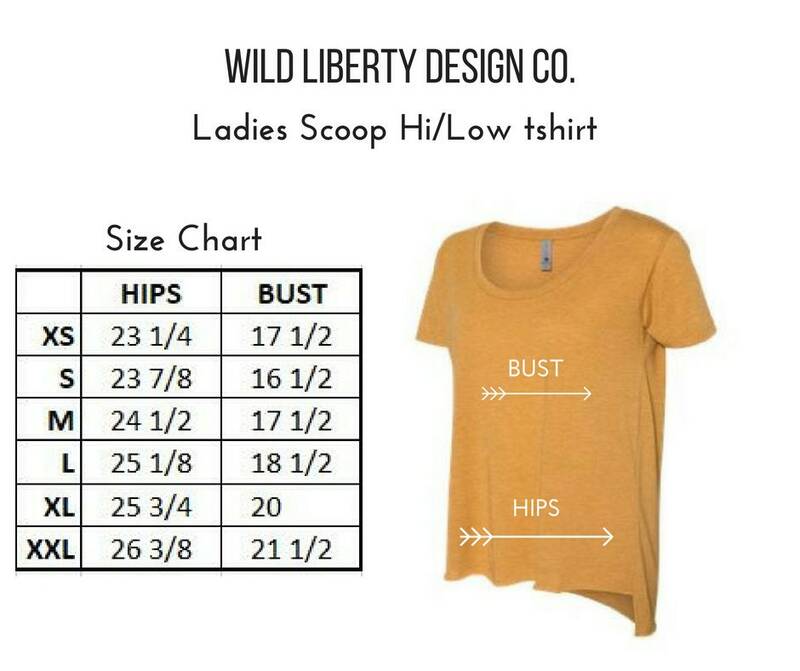 Fit: True to size, no need to size up or down!